Logcats are the most useful thing you can provide to the developers to solve almost any problem you have with the system. A lot of users can't make logcat and a lot don't even know what is it. Logcat: every single action happen in the phone, will be listed in the logcat. 1- Go to settings -> Full settings -> Developer options. 2- Activate Developer options, click ok.
3- Activate USB debugging, click ok.
4- When connected to USB it must be like the pic. 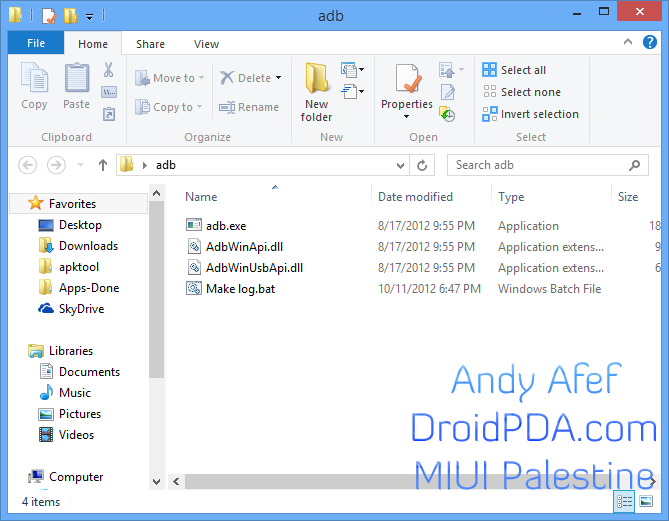 1- Download ADB from here. 2- Extract it to an easy to access place like desktop. 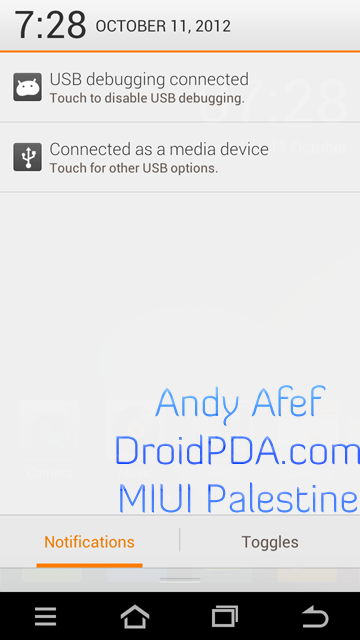 3- Connect your phone to the PC with USB cable. 4- Start "Make log.bat" in the ADB folder. 6- After making the bug happen, close the "Make log.bat". 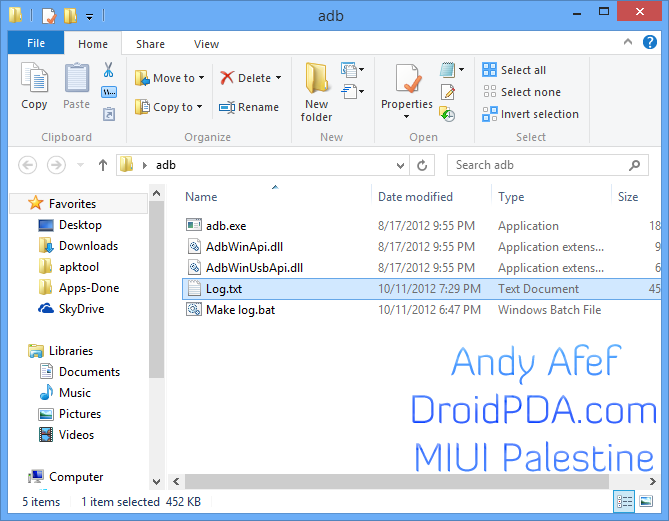 7- in adb folder there will be new file called "Log.txt", this is the log you have to upload it to the bug forum. P.S. You may need to install the drivers for your phone, Nexus phones have the drivers with android SDK, Samsung phones may have to install Samsung Kies app and so for your device. Some of you reported the file isn't working, and they solve it by replacing my adb file with a new file from Android SDK. So, if the app didn't work, please download the Android SDK and replace adb.exe from my file, with the adb.exe from the new SDK. Sorry for bombing this forum with my noobness... 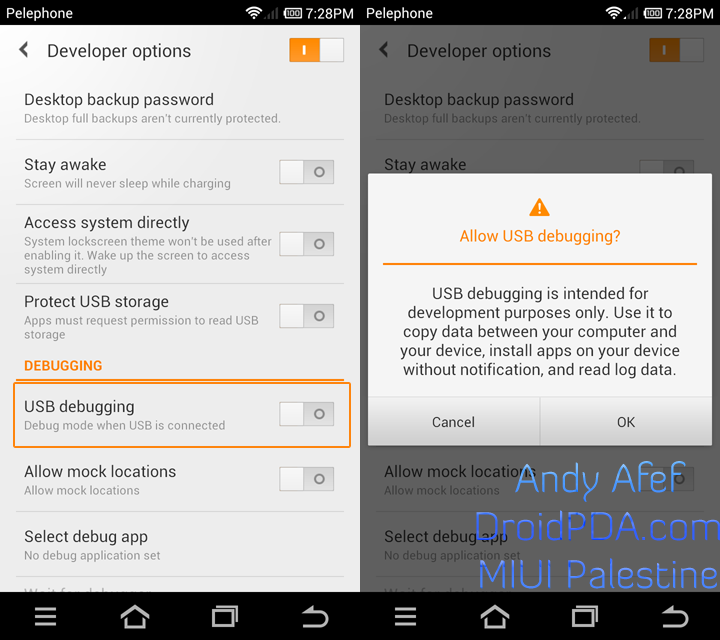 I found a really annoying bug in MIUIv5 but I can't make a logcat because I can't find the drivers for my Xiaomi MI-2. I've downloaded the Setup.exe that's supposed to be on your phone, and if I click the green button (in chinese) it installs an adb driver, but still the "MI-2" device has no driver. ADB does not find my device. If I try "adb devices" I simply get an empty list of devices (and yes, it's enabled under developers options). 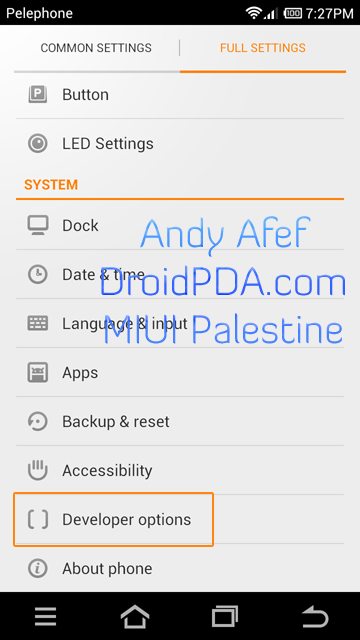 Does anyone know where to find the correct drivers for the Xiaomi MI2? Thanks in advance. Try to uninstall the drivers, then reboot the phone and the PC. and if it worked, you'll need to fix your OS. I managed to get it working. Not by reinstalling the drivers, but apparently MiFlash contains the drivers you need, but not the driver package itself. Installing MiFlash fixed the issue, but not entirely. I also had to download adb using the android sdk itself, the provided adb showed my device as offline. You need to download adb from Google itself... That fixed my issue. Yeah that worked for me too...thanks man!! I have learned something ,thank you for your sharing. Link is dead. 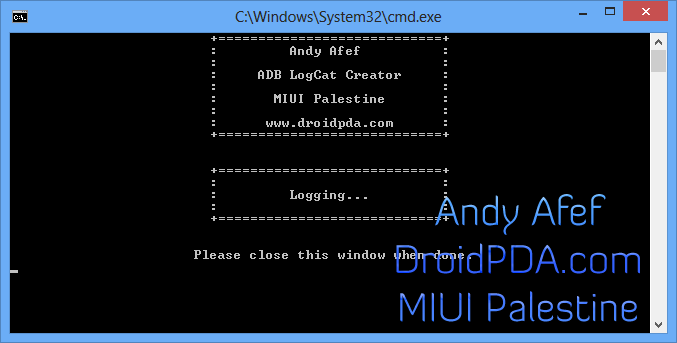 Is Andy afef's adb logcat in any adb package included? 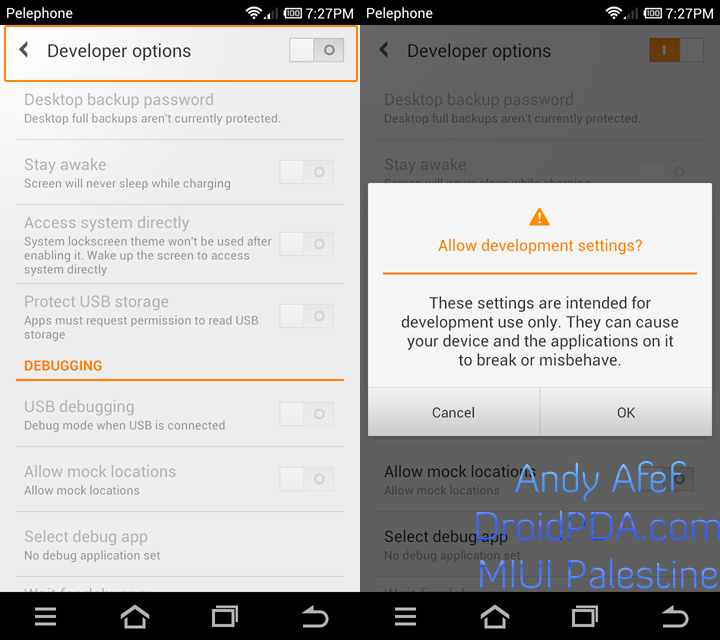 Download and install MIUI ROM Flashing Tool (MiFlash) for Xiaomi USB Drivers. ADB does not find my device. https://xender.pro/ https://discord.software/ https://omegle.onl/ If I try "adb devices" I simply get an empty list of devices (and yes, it's enabled under developers options).